What is your best companion when you travel? 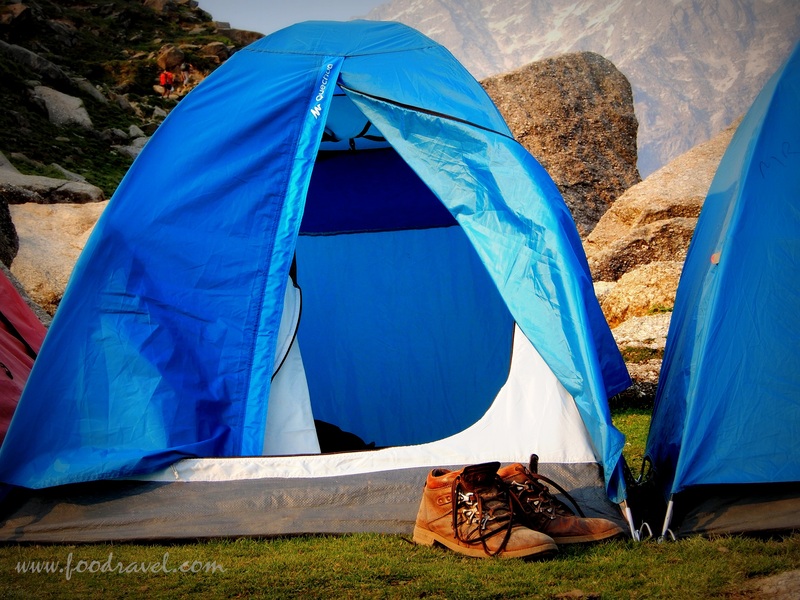 For many it can be a camera, DSRL, but for me my travel companions are my boots I wear while I am travelling. I am such a boot lover that I don’t remember the last time when I used to wear sport shoes. This may sound funny but yes it’s a fact that I don’t put on sport shoes. Whenever I have to walk out, even if I go to office, I wear boots. And that’s how I travel in boots all the time. 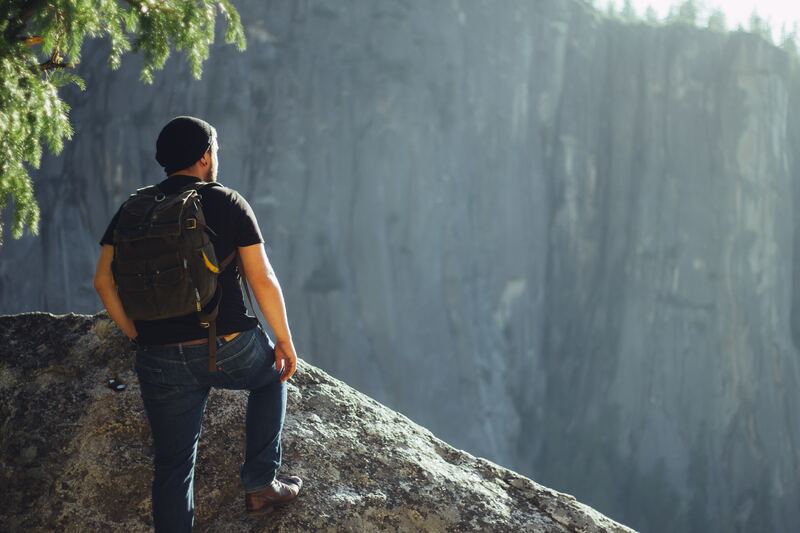 Travelling can give you several challenging; comfort isn’t every time in your pocket. There can be problems. 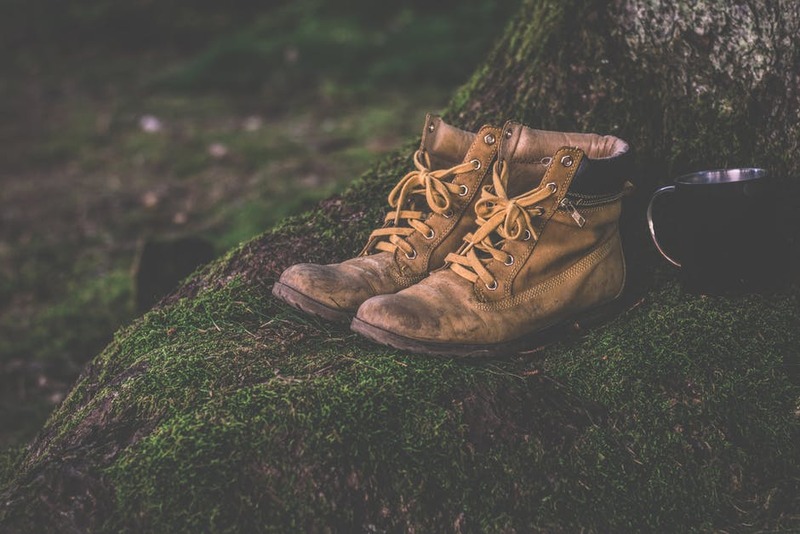 Suppose you are travelling alone to a very rocky land where there are small pebbles and thorns, if you are travelling in boots there, you can easily cover the path. But if you are wearing anything other, there is a challenge for you such as if you are wearing sport shoes or may be normal slippers. Actually, boots are specifically meant for such places. But for me every day I walk out from home in boots. 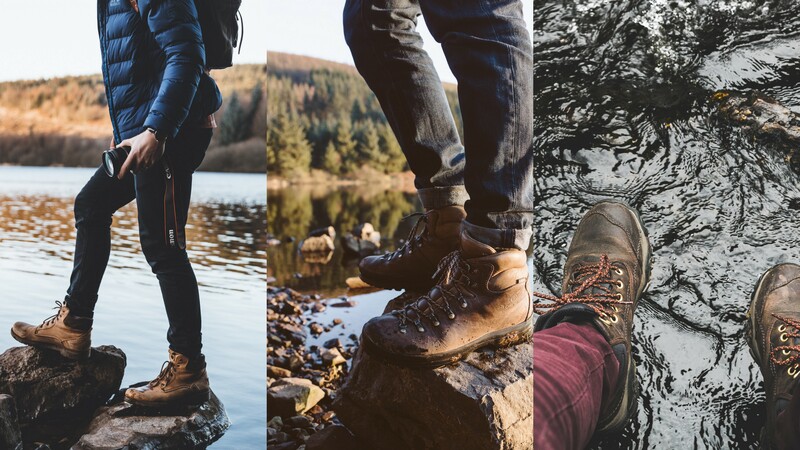 Do you love to travel in boots? There are many people who don’t like to wear boots. Like my own brother doesn’t like to travel in boots. He finds comfort in the cushion of sport shoes or even loafers. There are people out who don’t find boots that much appealing and fashionable. But I tell you, I have been wearing and travelling in boots since a long time and they are the best foot wears I can find. Yeah, everyone’s got their own opinions, I am not targeting but for me, travelling in boots is highly comfortable. 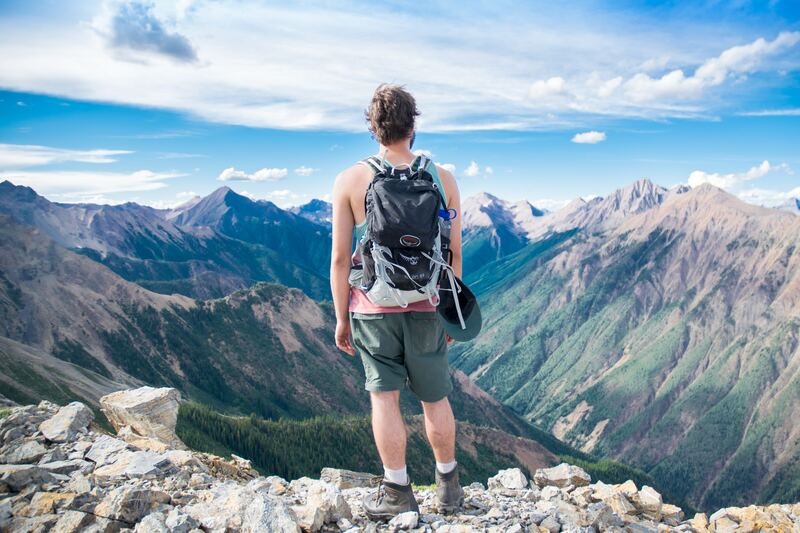 Trekking is a physical exercise in which you need to walk a lot. Trekking is a long journey done on foot. 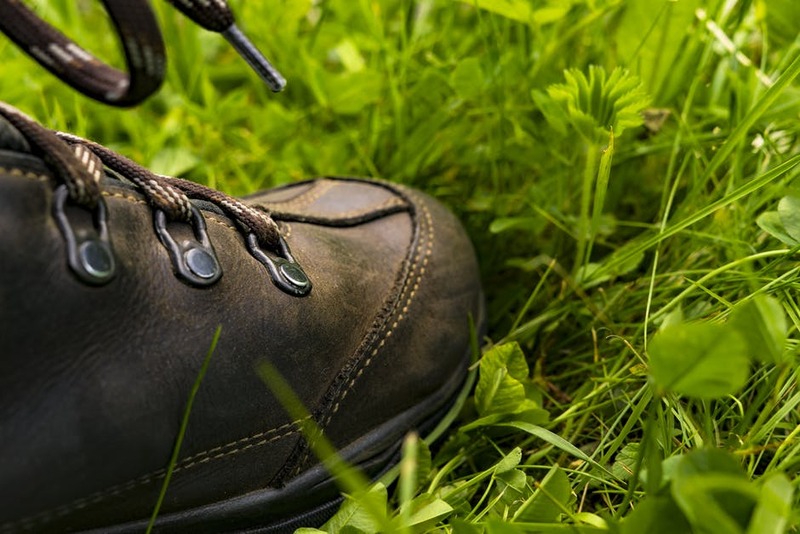 So while trekking if you are walking on a very rough and stony path, I bet you need to travel in boots there. Never forget, boots are tough and boots are hard enough to work in such situations. Here you need good pair of boots which don’t pinch your foot and give you relax and comfort. Mountaineering is a very adventurous activity. Those who love mountaineering, they must be having good quality boots. 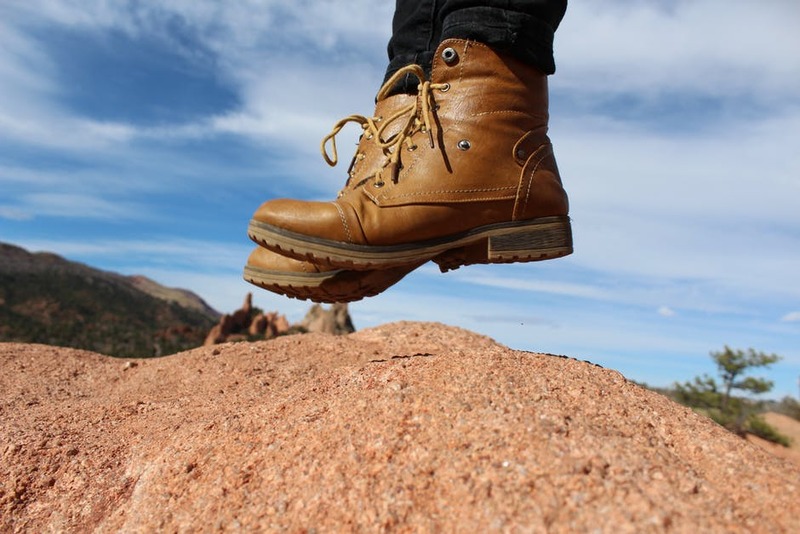 Such boots which are required while climbing mountains are specially designed for such activities and they have strong grip over the surface. Such boots are mostly ankle length boots which you need to put on. They will save you from slipping. Note, even if it is a small cliff of your village, don’t go there in normal shoes that can be risky. Always put on which have firm, strong grip on the surface. May be you have to cross a river when you are travelling or maybe you are on your way to any place and it starts raining while you are travelling, there too you should put on boots. If you are wearing cloth made shoes, they gonna take a lot of time to dry, but boots won’t take this much time and they dry faster. Hence, you should travel in boots when you are to travel in rain or river. 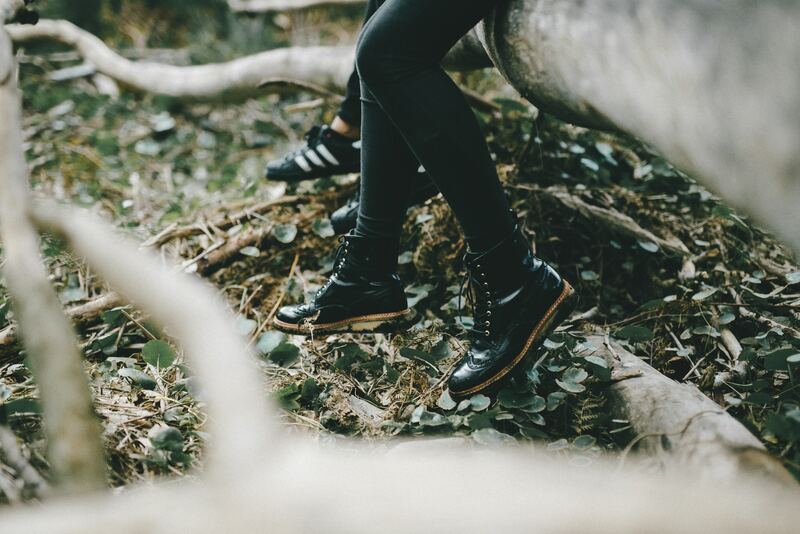 Now, as per my personal opinion, I always love to wear boots when I have to go deep into the woods. A walk into the jungle can be little uncomfortable. There, you may have to walk over very rough path, covered with stone and there come boots in the picture. The rough and tough boots are specially meant to be worn in such situations. Boots with long neck can save your legs from insects, which you may never know when and how you can get an insect bite or a leech on your legs. Especially when you have to walk in a swamp, marshy land, you need good boots. Travel in boots because they are meant to be put on while travelling. Travelling needs lots of things and boots are among them. If you aren’t a boot guy like me, just give it a try. May be you gonna love it. And I tell you all these reasons I have mentioned here are as per my own personal experience. I have done trekking on slops where normal shoes weren’t able to hold. I have climbed rocks and there too boots were the reason I couldn’t slip (I’m not a mountaineer). 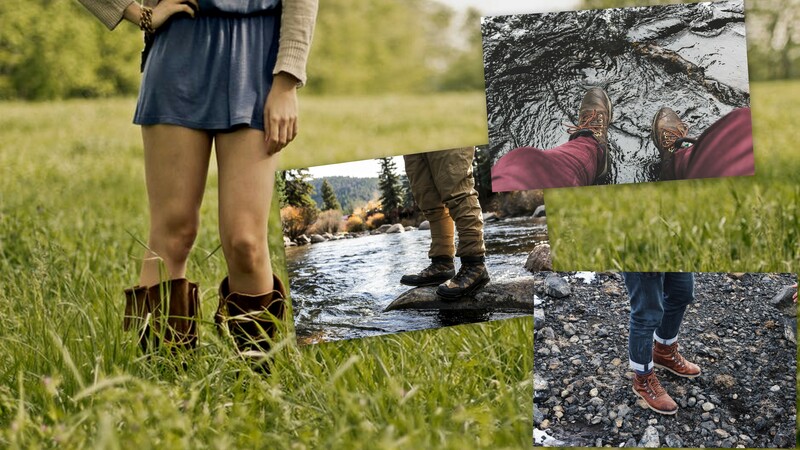 I have walked in water and I always love to travel in boots. Decide yourself because you should travel in boots. Of course boot based travel is cool because you don’t know how wet or dusty a location maybe.